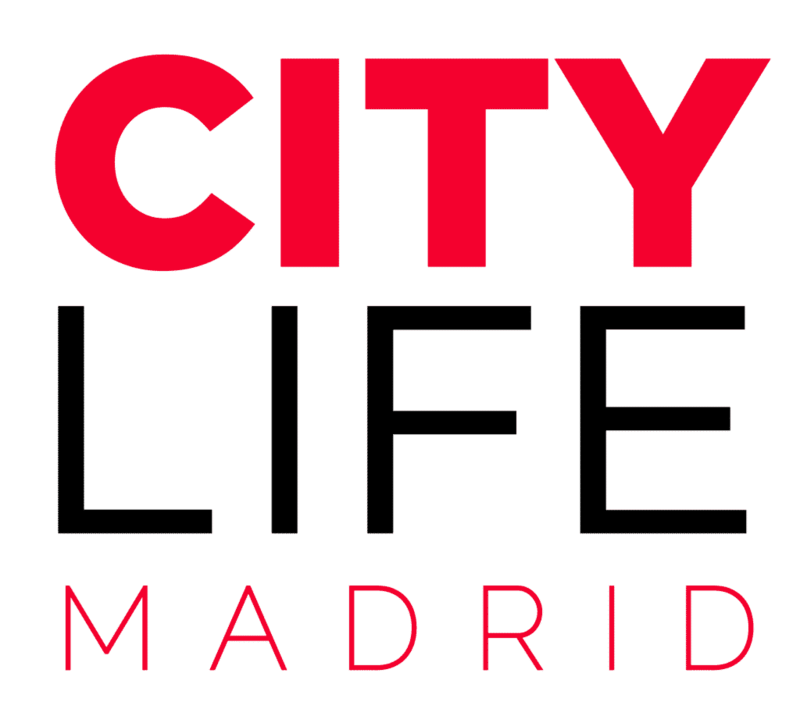 Join the RUNNING FIT & CITYLIFE MADRID Running Club now! Join our Running Club get-togethers powered by Running Fit – More Than Running! Every second Saturday we meet at Retiro Park to go for a run in combination with fitness training! The runner, apart from endurance, needs to train other important basic physical capacities, as strength, flexibility, pace, coordination and balance. At Running Fit the run is combined with functional training, outdoors (we usually meet at Retiro Park but occasionally we change locations) and using elements of the surroundings. The philosophy is based on injury prevention, promoting a healthy lifestyle and, of course, have fun while working out! The workouts are in groups, completely free of charge, and run by a qualified coach. The level will be adapted to the group’s characteristics, so if you’re beginner don’t hesitate to join us. Motivation and fun are guaranteed! Reservation is required, and as places are limited, please save your spot now! Check here for our list of top five best places to go for a run in Madrid!